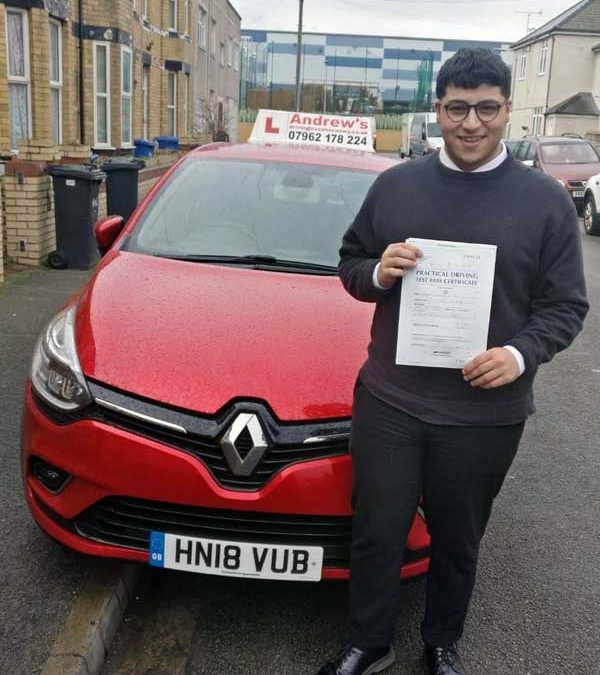 Ahmad Ali passed his driving test first time in Rhyl on 18th March 2019. 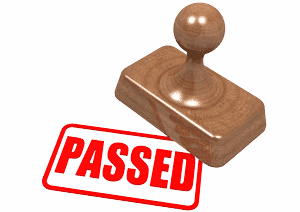 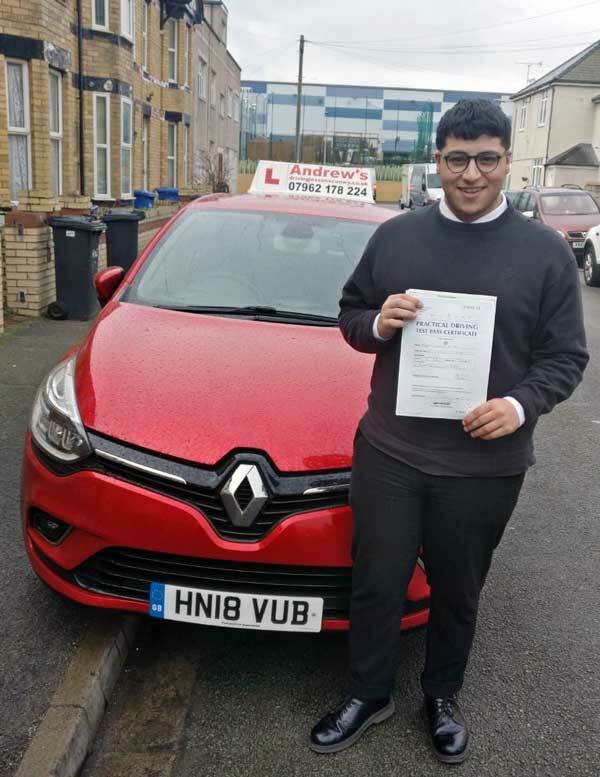 Ahmad passed after a course of driving lessons in Rhyl with his driving instructor Naz. 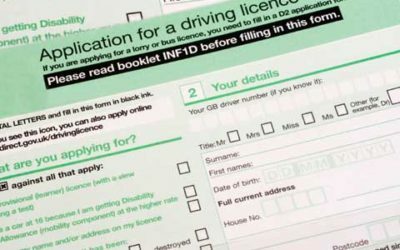 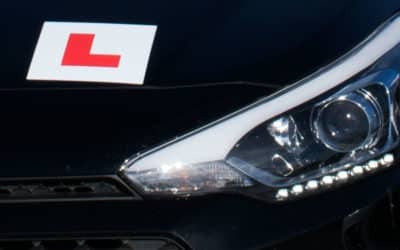 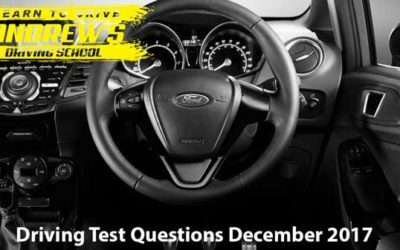 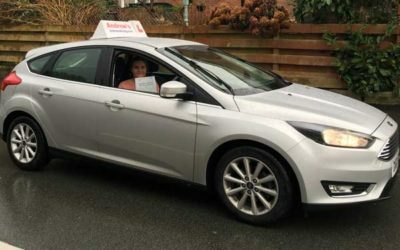 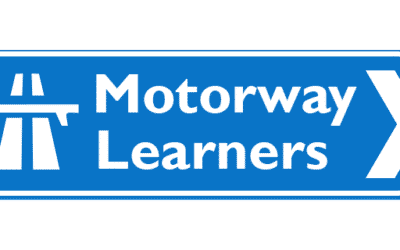 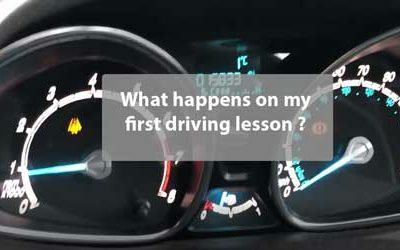 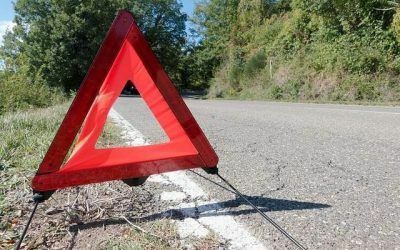 Book your driving lessons in North wales with Andrew’s Driving School and pass your driving test first time in Rhyl or Bangor.